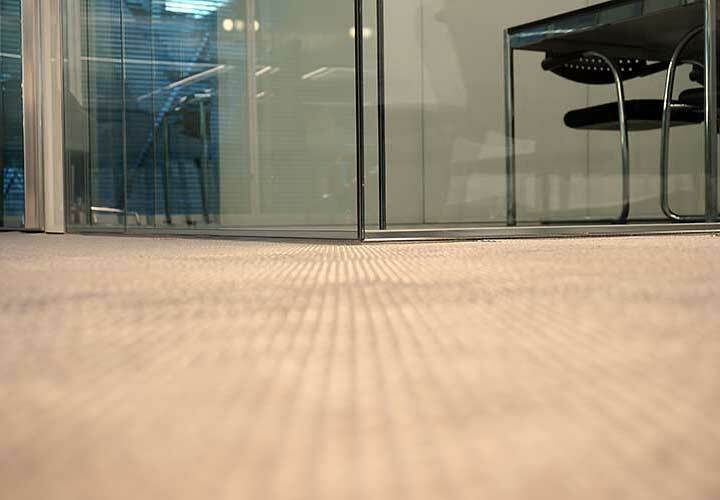 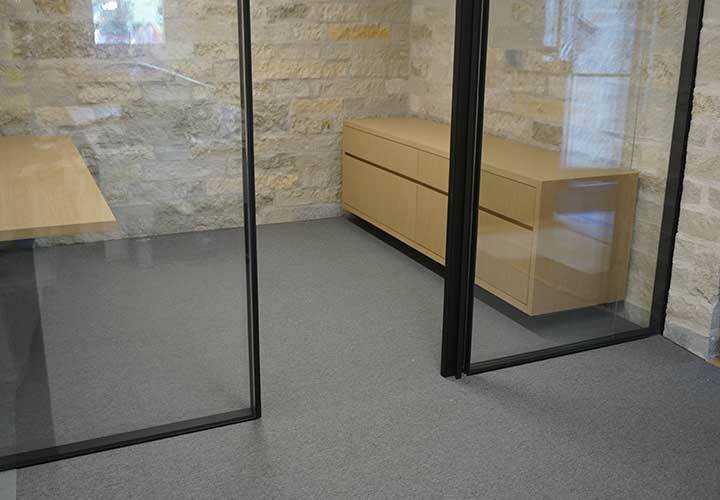 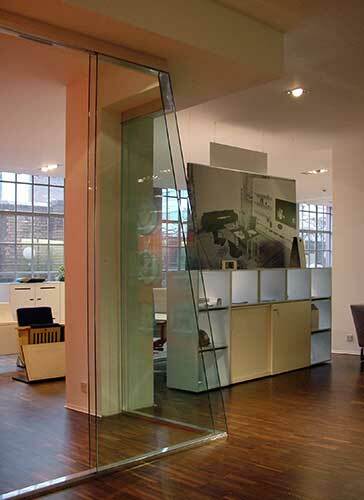 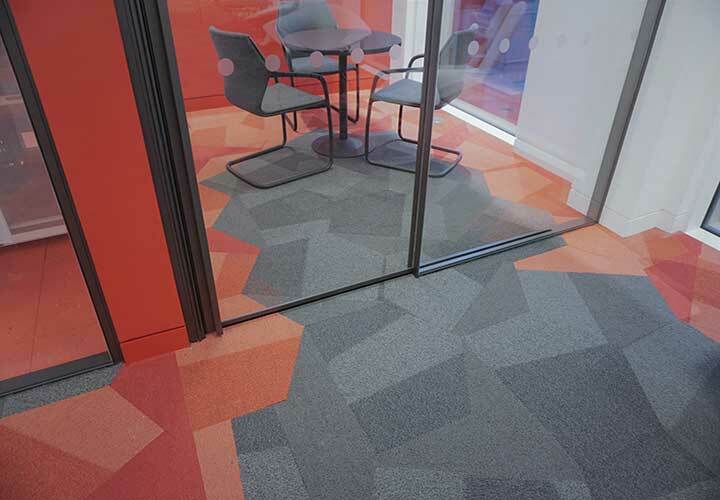 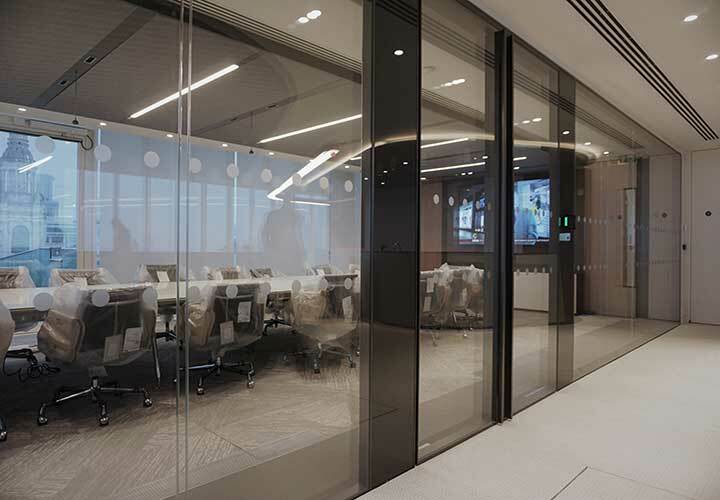 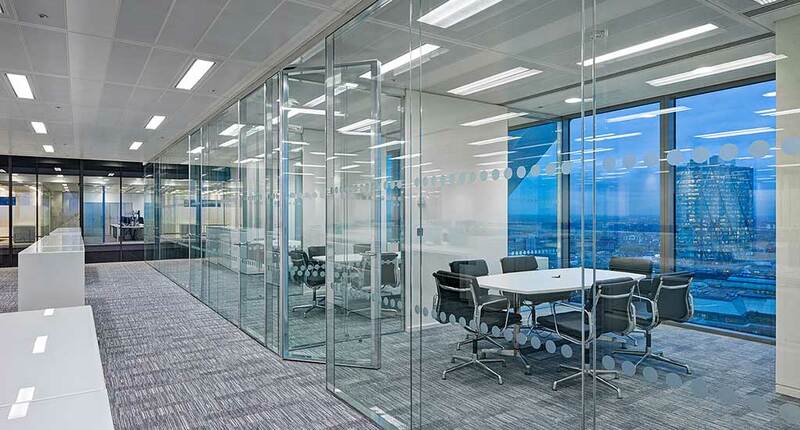 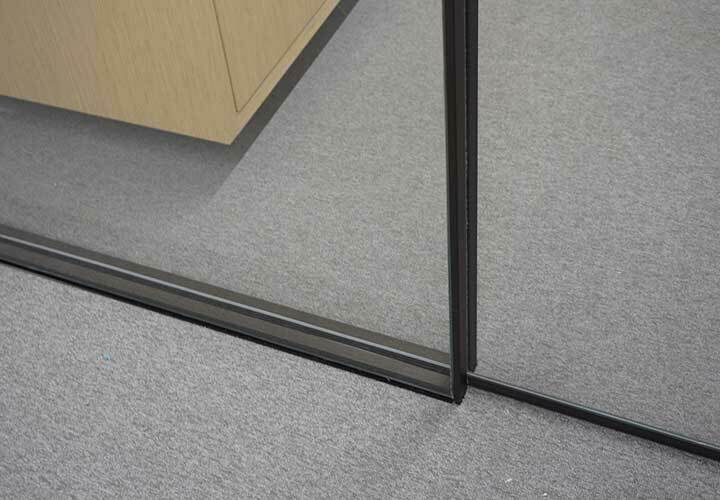 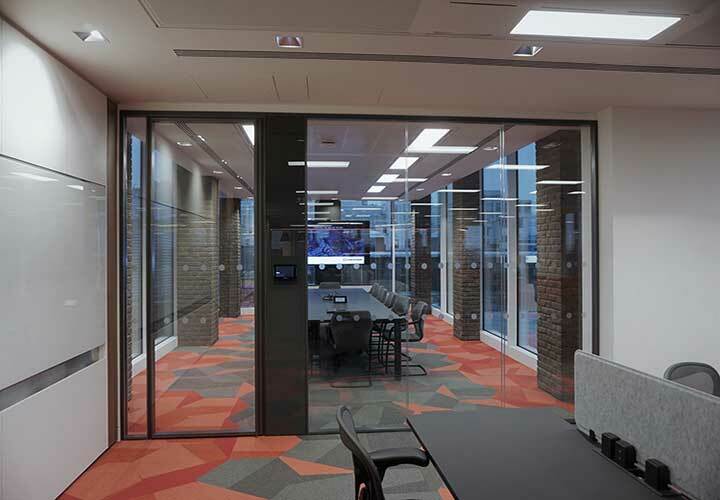 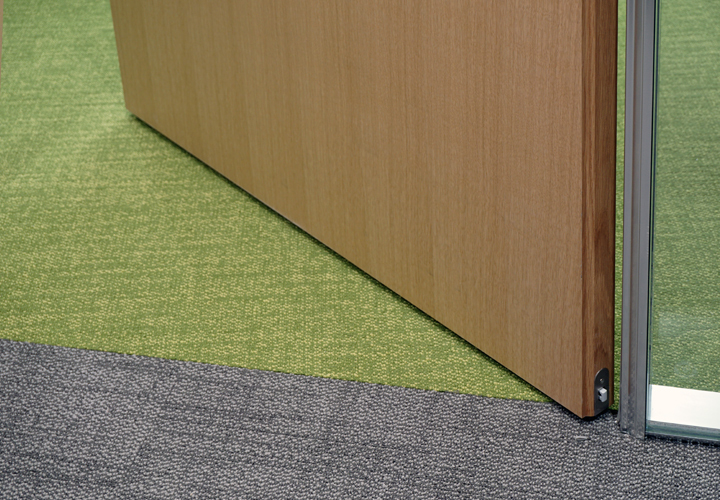 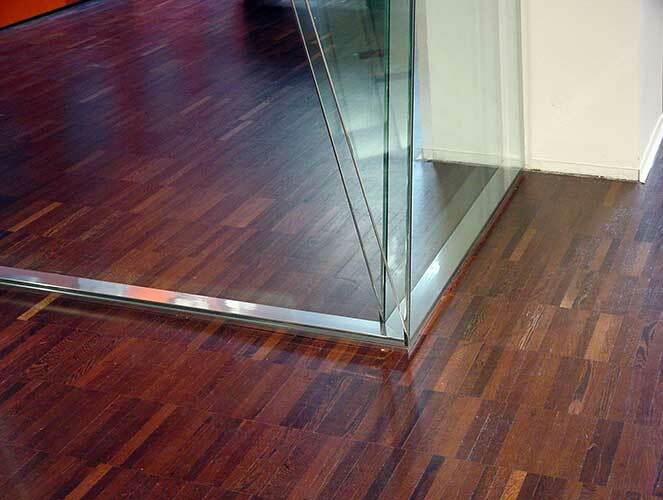 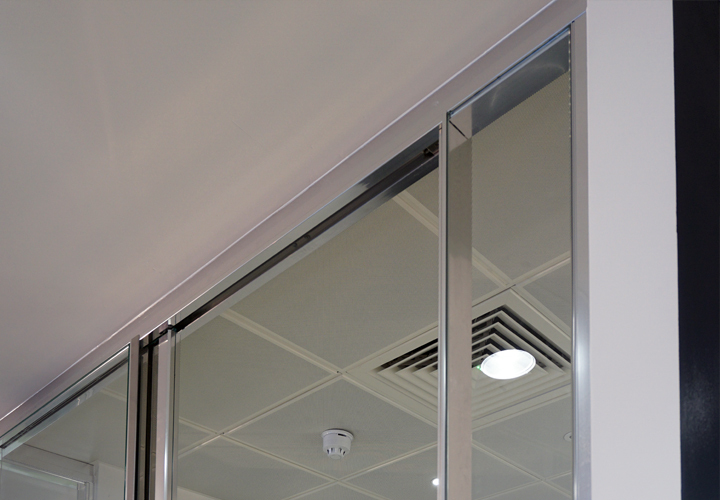 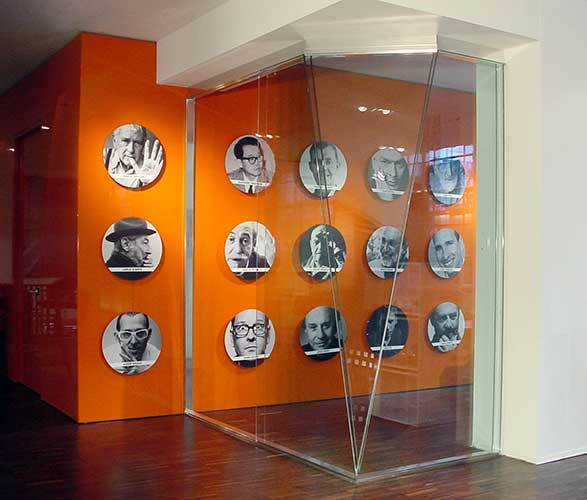 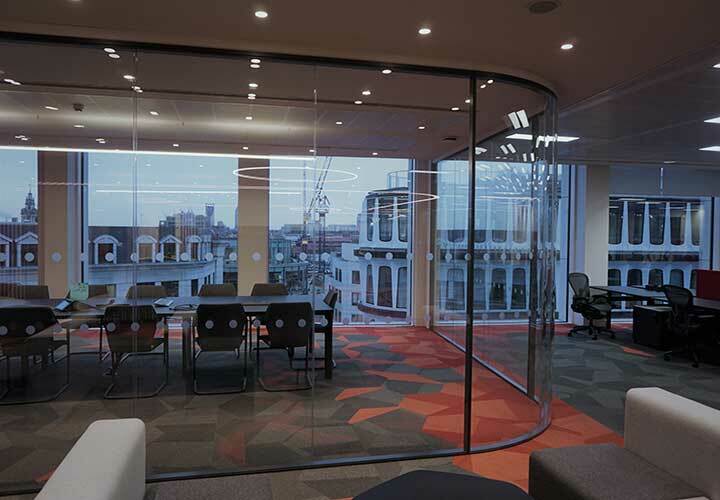 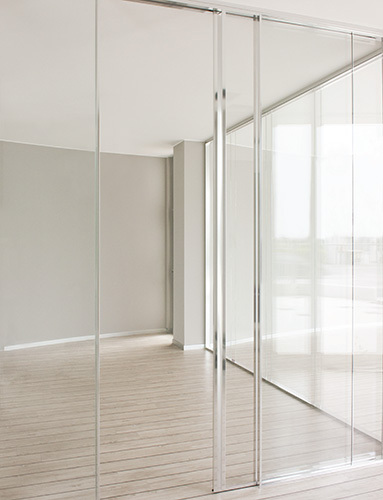 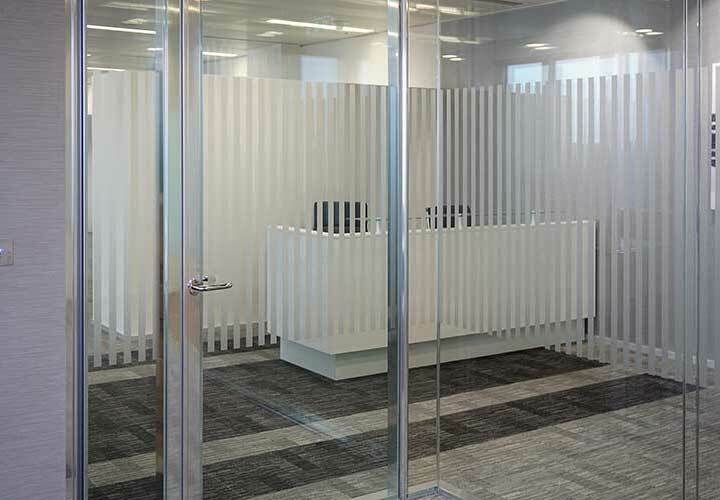 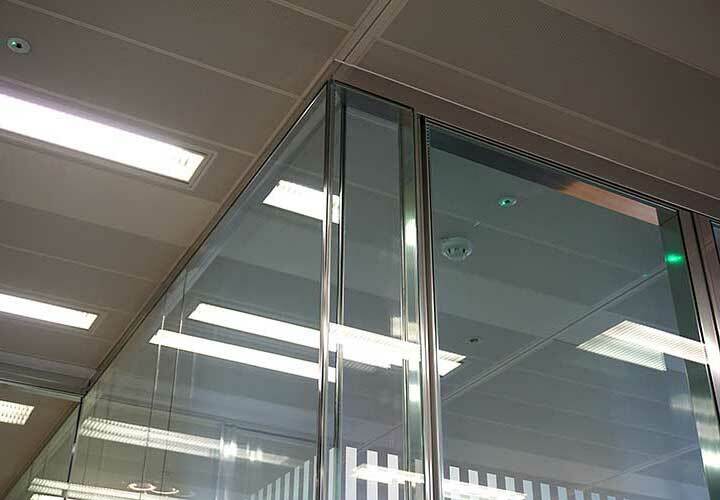 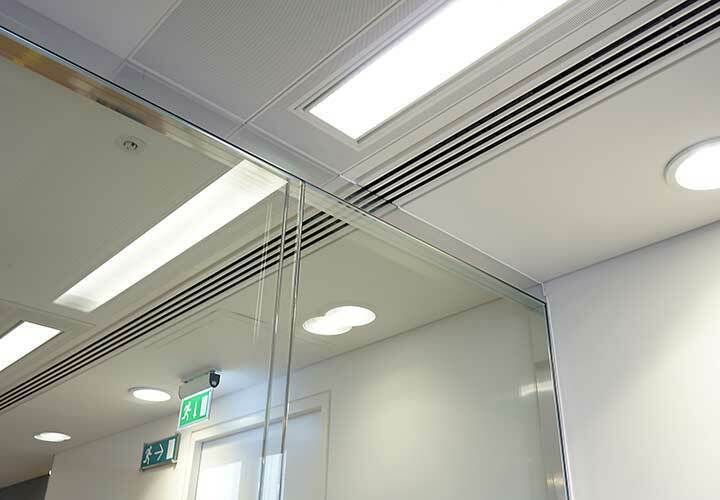 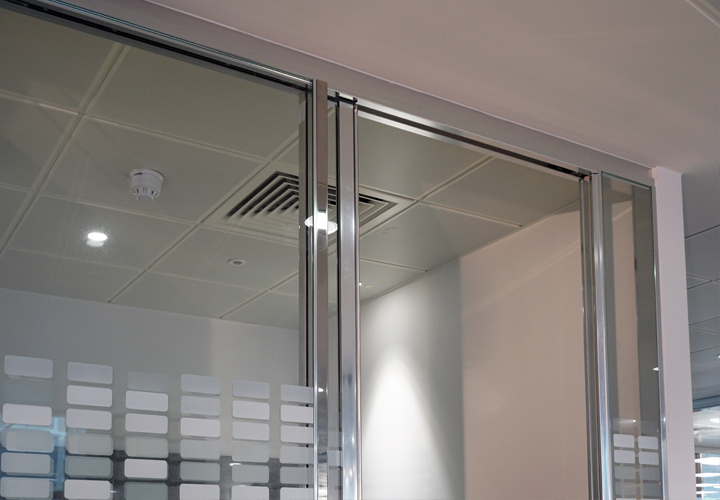 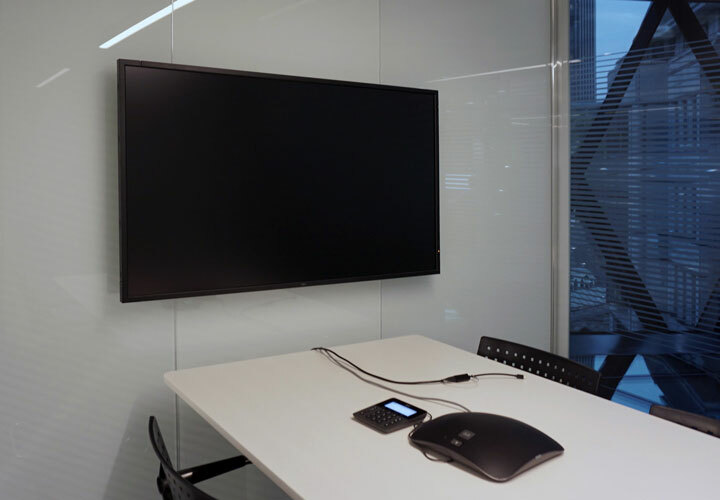 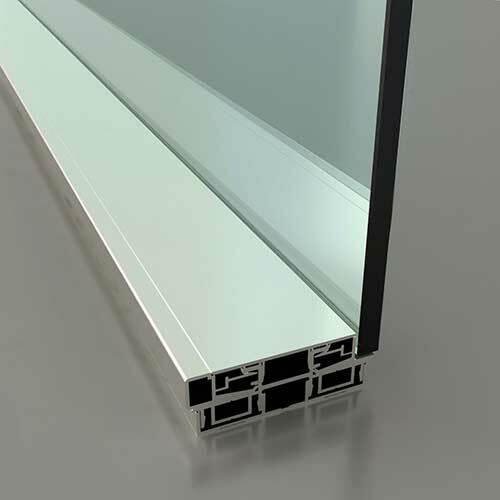 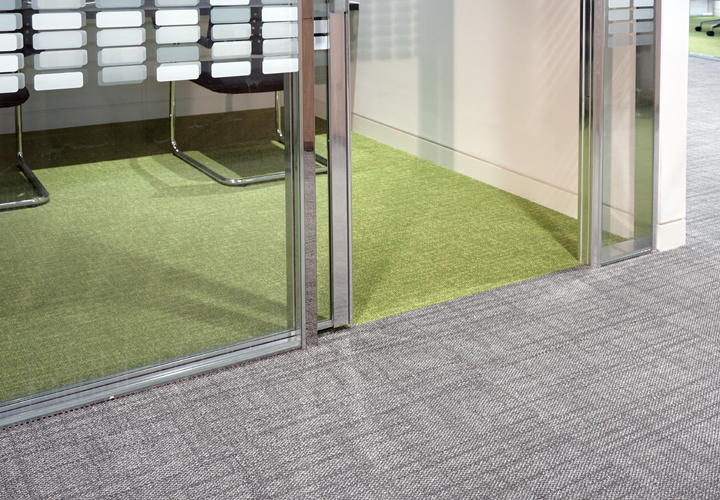 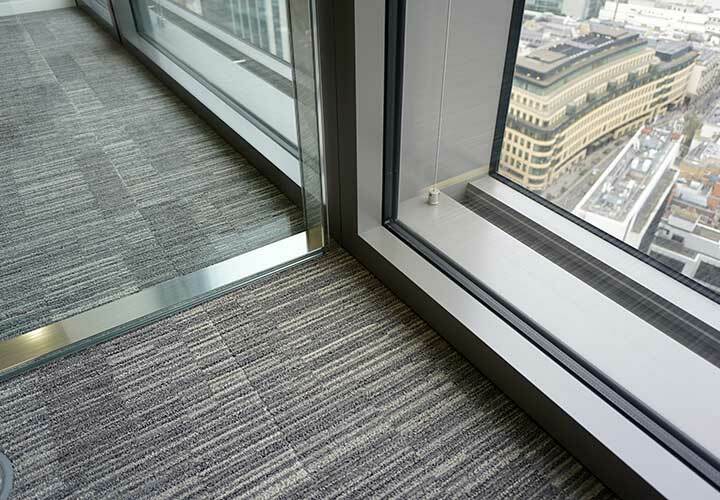 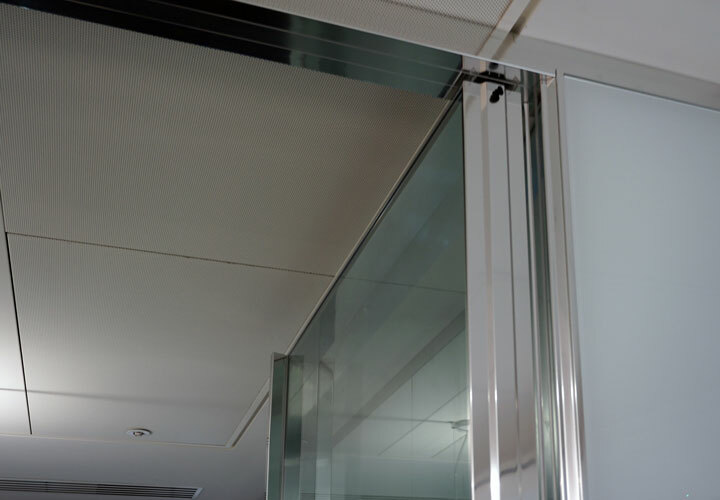 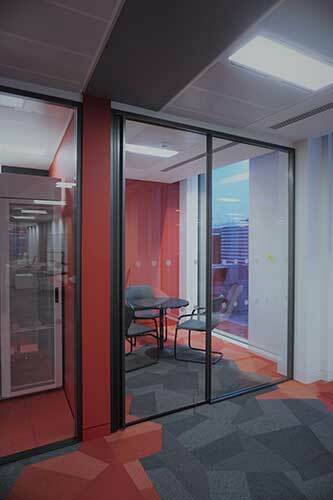 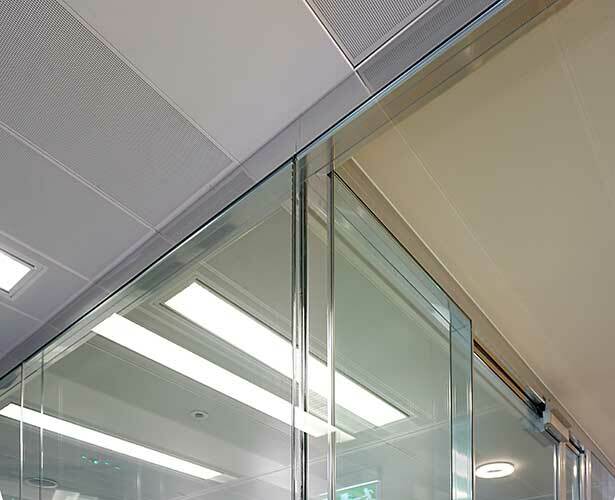 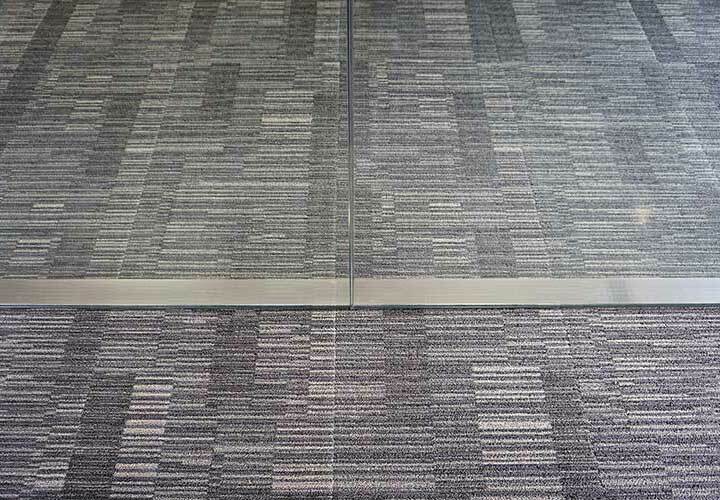 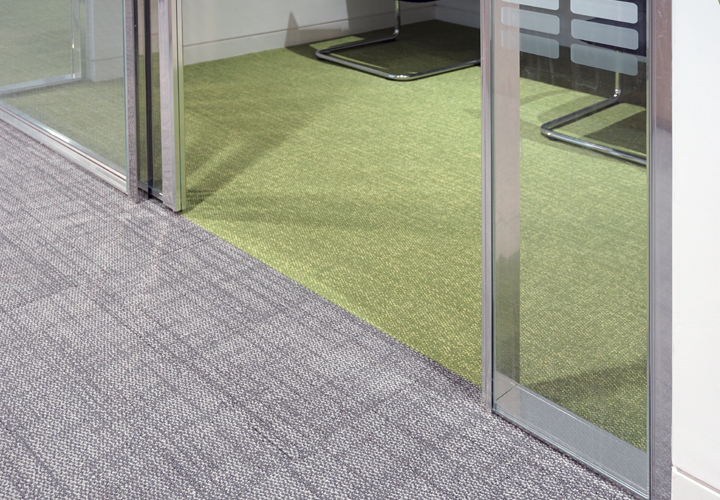 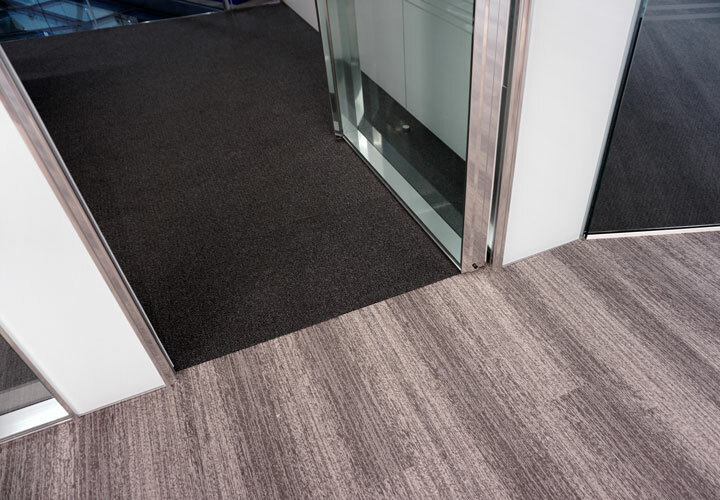 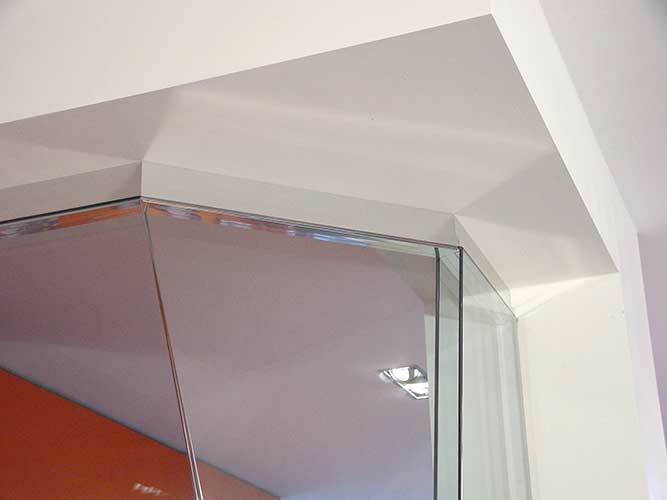 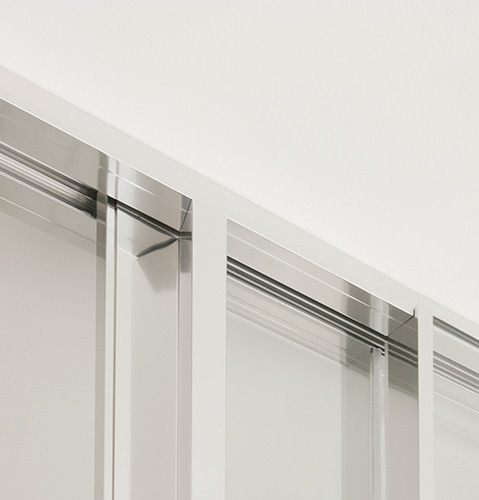 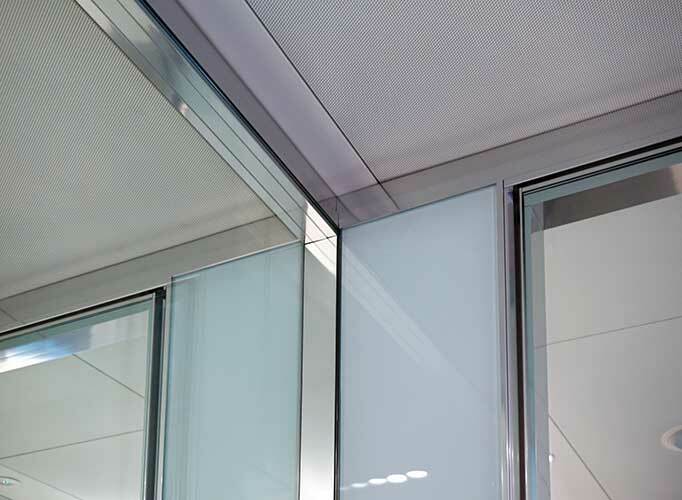 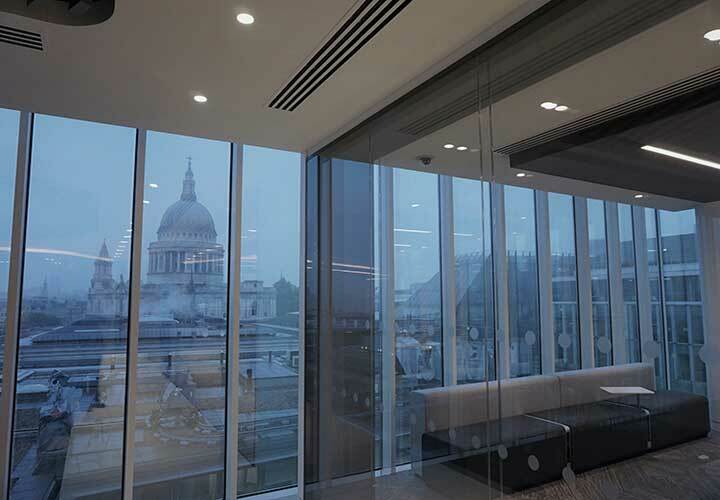 This is the latest concept in partitioning design, and is based on glass edge bonding technology which emphasize the characteristics of the glass edge details and ensure a flush appearance at every point. 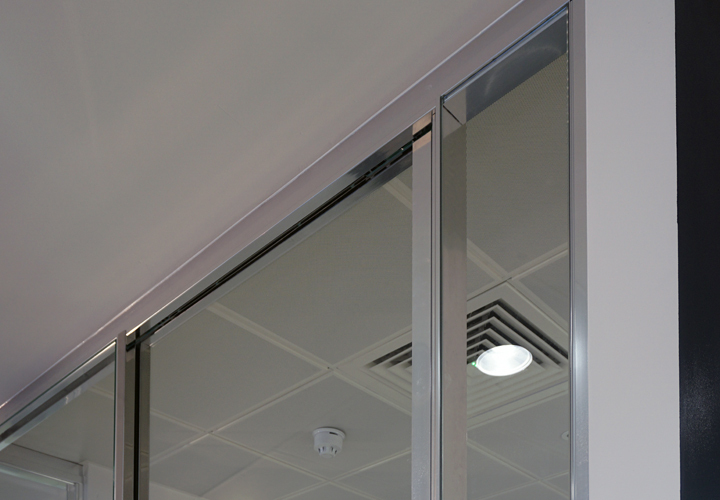 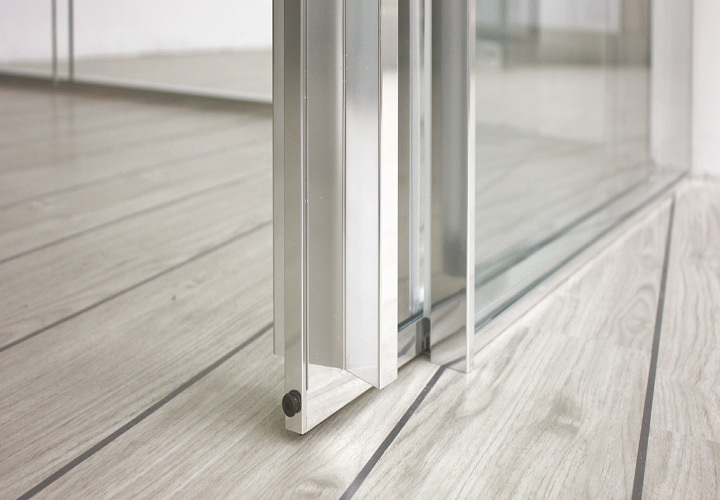 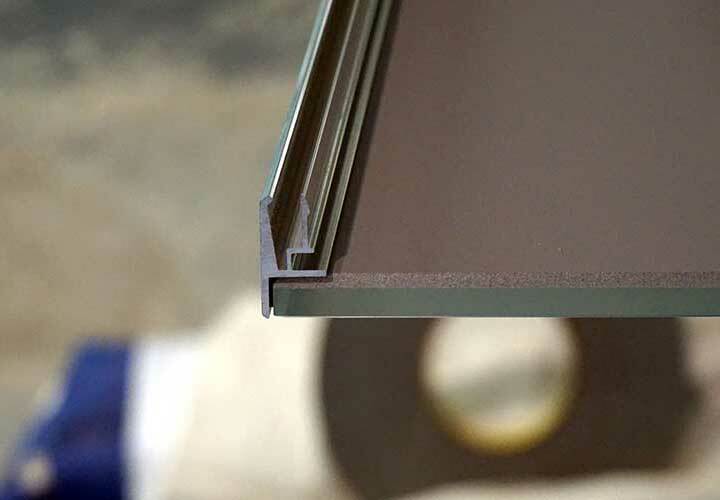 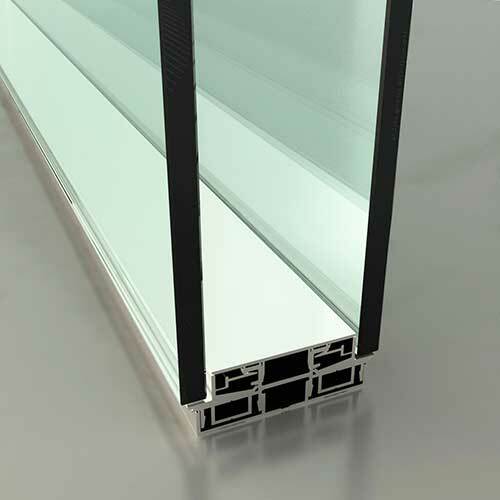 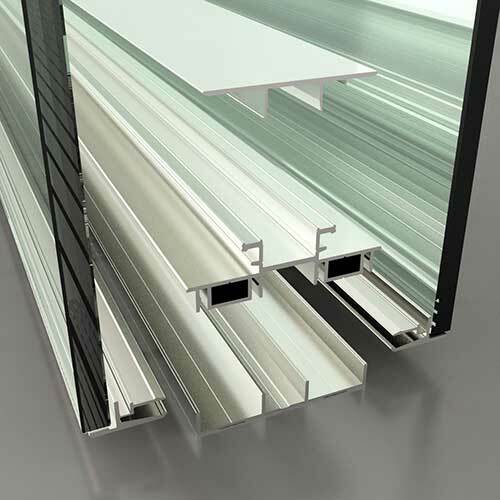 The unique bonding process allows the glass pane to be totally clear and free of an external retaining framework, whilst matching the thickness of the retaining profiles to ensure easy relocation at any time. 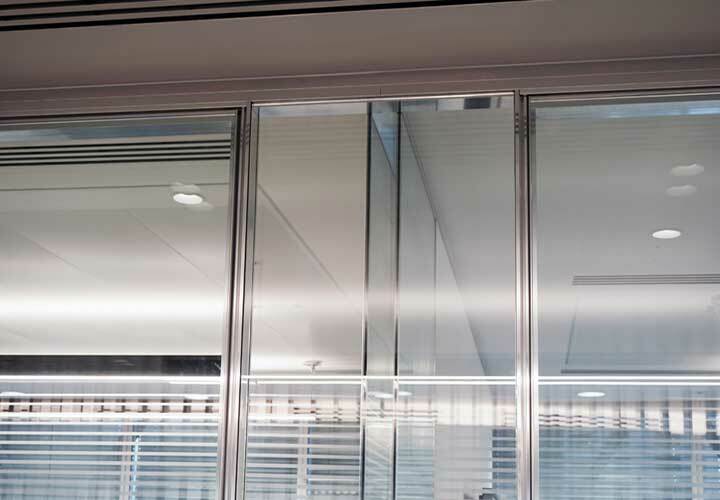 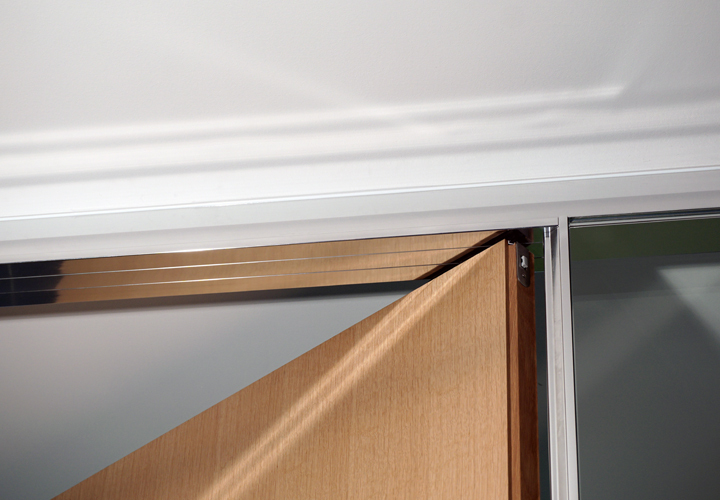 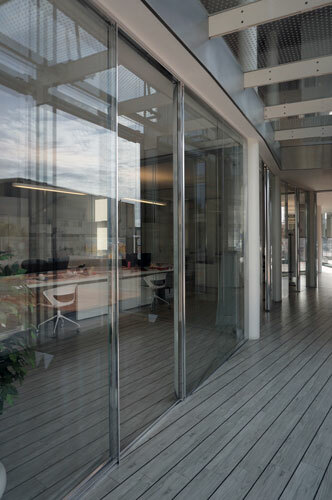 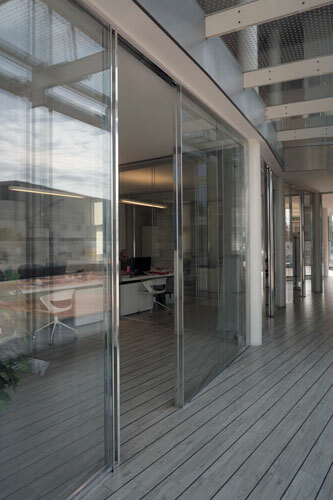 Flush high acoustic double glazed doors will ensure continuity of details and performance for the entire glass front elevations.